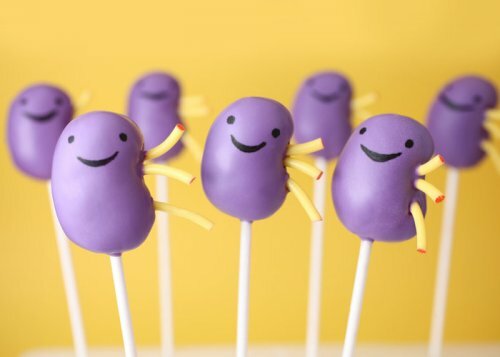 cake pops – Hello Adorable! Not just any cake pop, boys and girls. 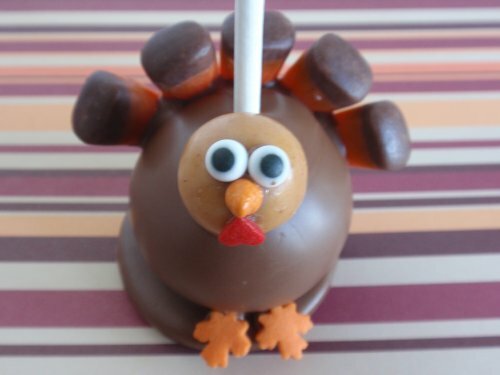 It’s an adorable Thanksgiving turkey cake pop. Read all about it at MarthaStewart.com. 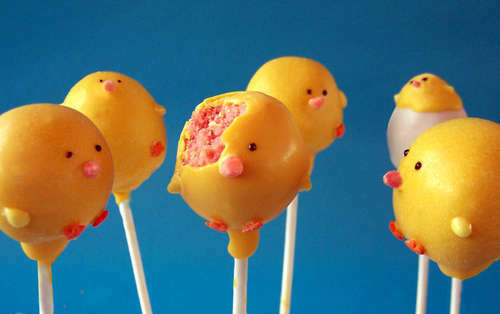 I feel like the Angie Dudley of Bakerella.com should win some sort of Oscar or Nobel Prize for inventing the “Cutest New Baked Good of the Decade.” Her cake pop idea has spread like wildfire! 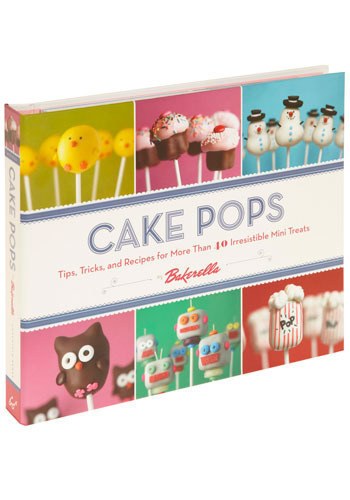 And now she has an official book out on the subject complete with 40 cake pop projects and lots of tips and tricks. 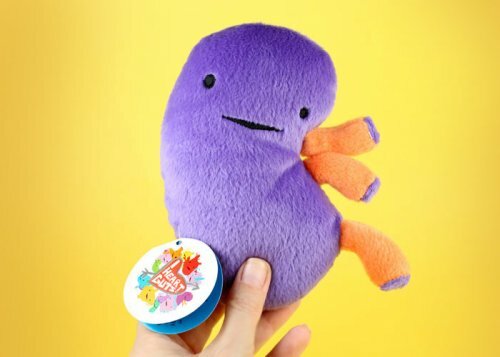 You can buy the book at ModCloth.com. Oh, Babble Family Kitchen Blog, you had me at mini pop tarts. And then you had to go and put them on sticks. Learn to make these yourself here! 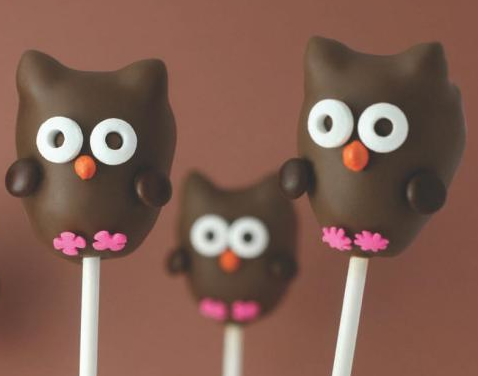 Just when you thought Cake Pops were the most adorable dessert on a stick. Here come ice cream pops! Learn to make them via scoochmaro on Instructables. OK. How cool are these? 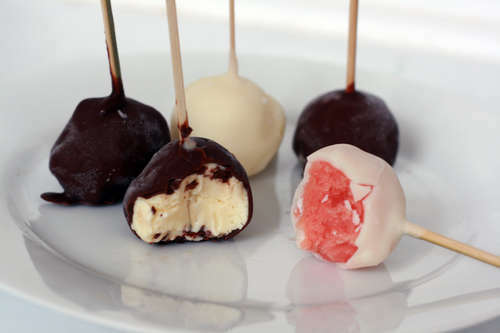 A member at instructables.com has shared a step-by-step tutorial for how to make your own cake pops. She was inspired by these cake pops at Bakerella.